start dissolving, help comes from different place. I realized the situation I was in was just a learning process for me that God wanted me to learn to lean on him and experience his rest. 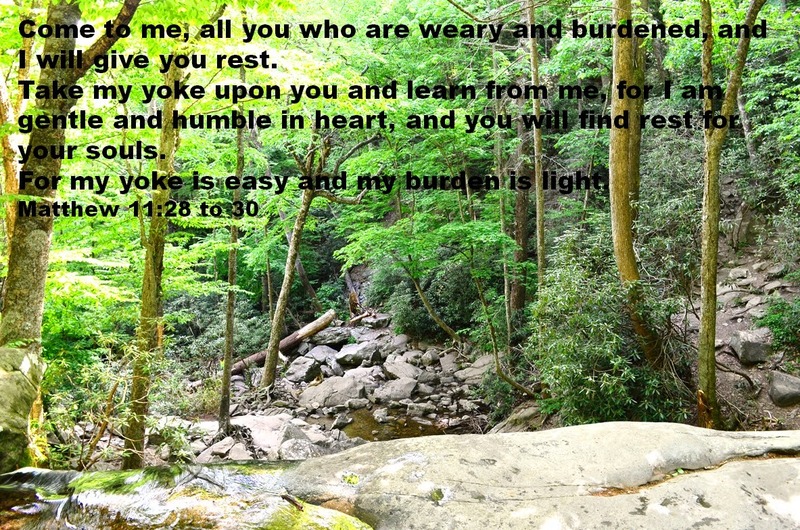 When we take his Yoke, and walk with him, we start learning to be like him. Gentle and humble in situations where we have not been. 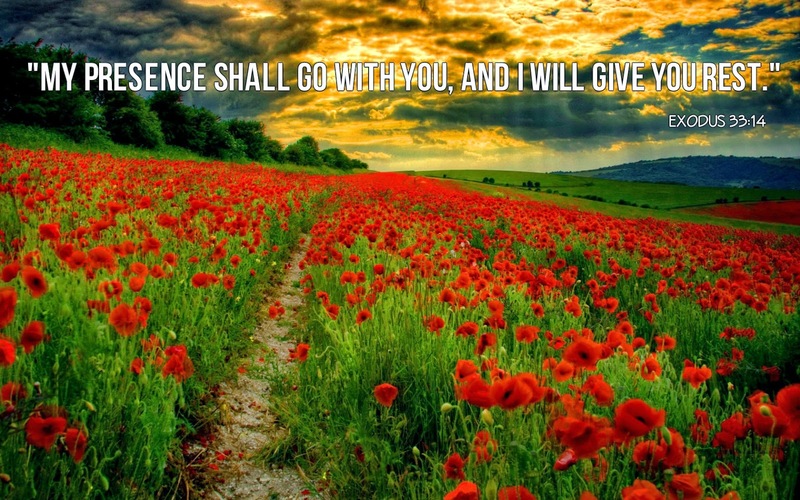 we would learn his patience, gentleness. In midst of a storm, to keep our eyes fixed on him and not at the storm, we would only receive peace and rest. If we yoke with him and go in our own ways, it is very difficult to walk. This is what many christians face. Let us just walk with him and find rest for our souls. His burden is light. Once we are aligned with him, we do not feel the burden. Let's stay focused on him, walk with him, meditate his words and find the rest we need. A calmness in the storm.